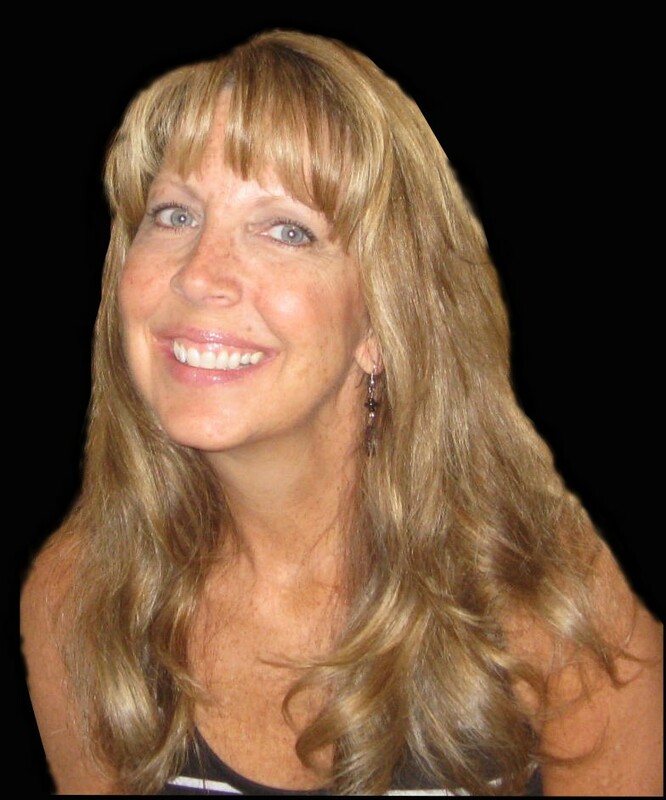 Marla has been assisting and coaching others through life’s difficult challenges for over 15 years. She works with clients both individually and in a group setting. She enjoys coaching and teaching classes on Meditation, Reiki, Reiki Drumming, Numerology, Spiritual Guidance, Tuning Fork Therapy and many other spiritually healing techniques. Using her intuitive abilities, she presents a unique approach in helping her clients achieve goals by inspiring them to trust their intuition, face their fears and take a leap of faith. Marla trusts and listens to her own inner guidance every day and as a result, has experienced first-hand the amazing changes in her life and the lives of others. Marla is also a Radio Personality, doing a weekly show where she assists live callers with their questions. concerns and life challenges. In the past she has done volunteer work with Hospice and the Hope Lives Breast Cancer Foundation offering Reiki Healing to their clients.